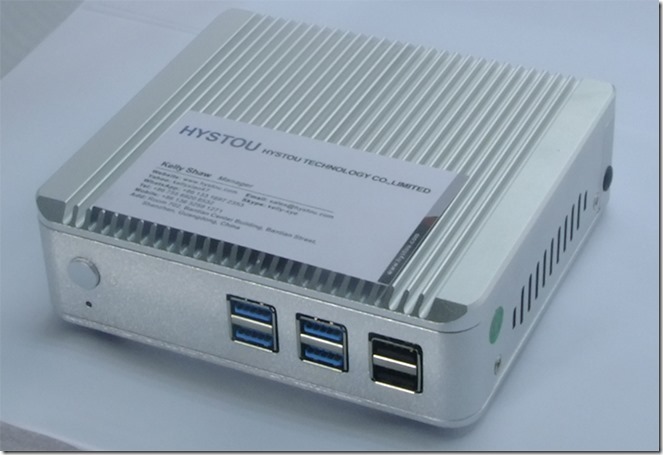 Computer getting more and more slim now, hystou released its latest palm-sized mini pc fanless small computer with Intel Core i3-4010U cpu, its fanless design make the computer runs silent and totally dust-proof. 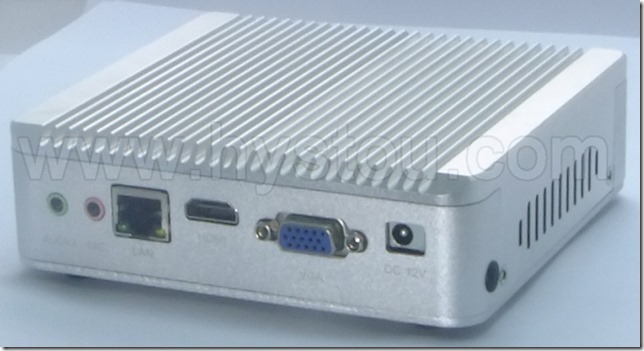 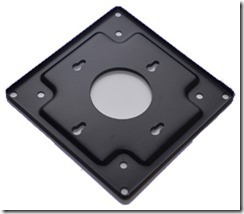 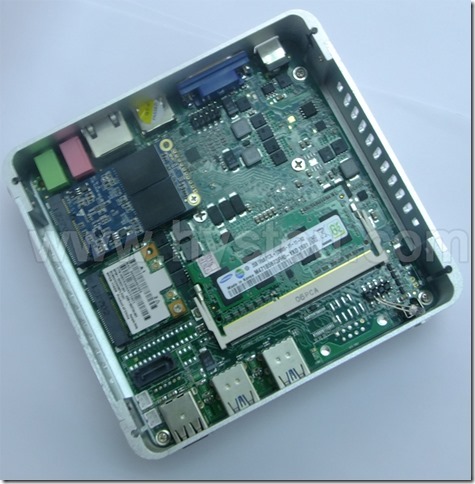 Heat sink designed aluminium alloy case acts as heat sink directly, so you may feel the case get hot but it is normally. Consider the small size, the heat from CPU goes directly from case to air, surelly it will be warm after running for sometime. 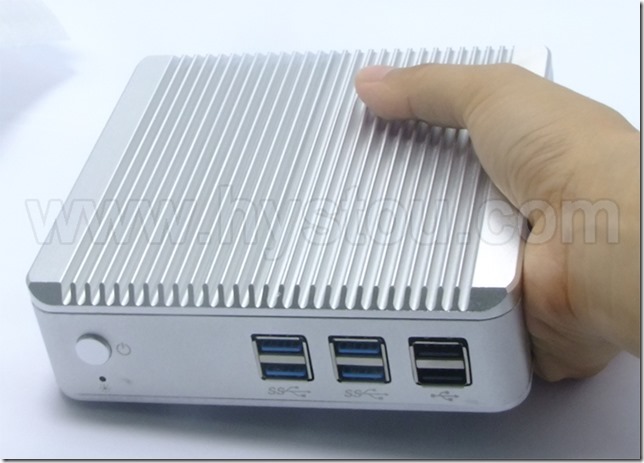 Let’s look into this new small computer, first, check the size, compare to a name card and you can see how small its size is. 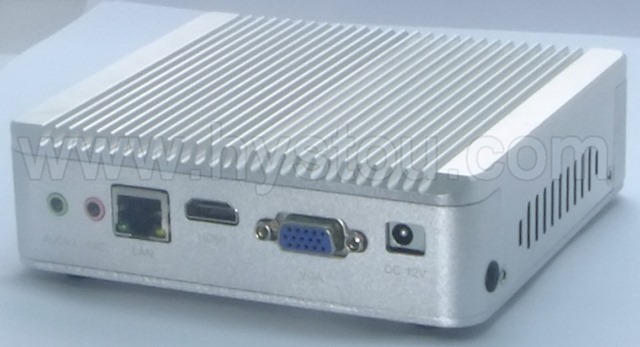 Such small computer can be surely mounted to backside of monitor with the VESA mount comes in the package. 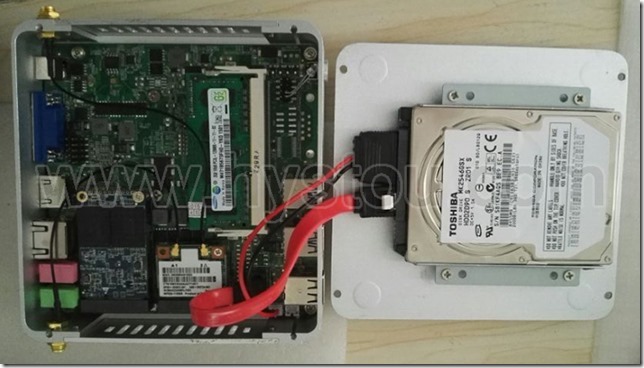 Previous Previous post: How to check storage inside of Hystou FMP04 mini computer?